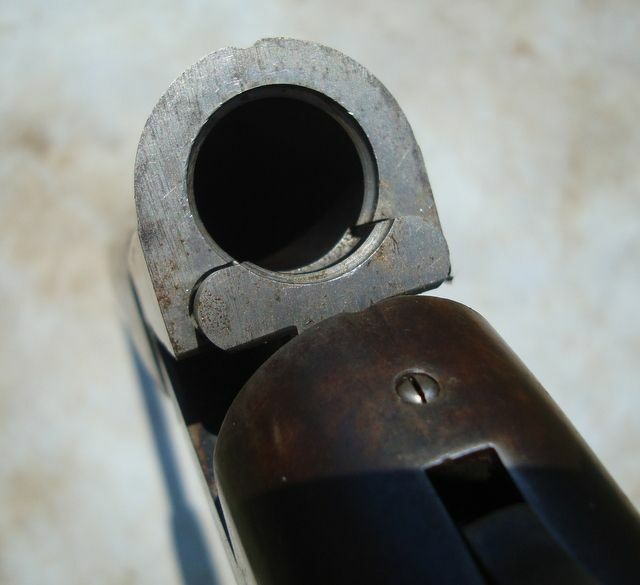 One of my .410 shotguns, built on a Le-Enfield action. 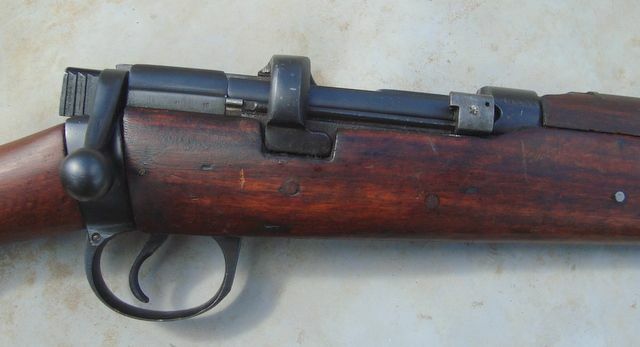 These guns were produced by the Lithgow Small Arms Company for Slaengers who marketed, them under their name, in the years immediately following WW II when there was a shortage of new guns. Breach, showing the fixed loading platform (single shot). and the underside, which is also welded closed. 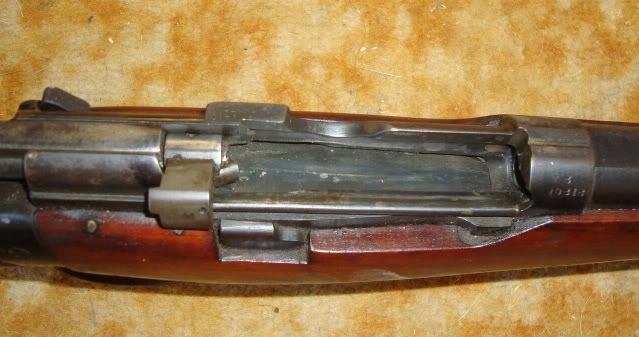 Close up of the action and the short forend. Fore-sight and rather full 'choke' (before I cleaned the gun up a bit). hey ruari what country are u based in? Nice .410,Ruari. 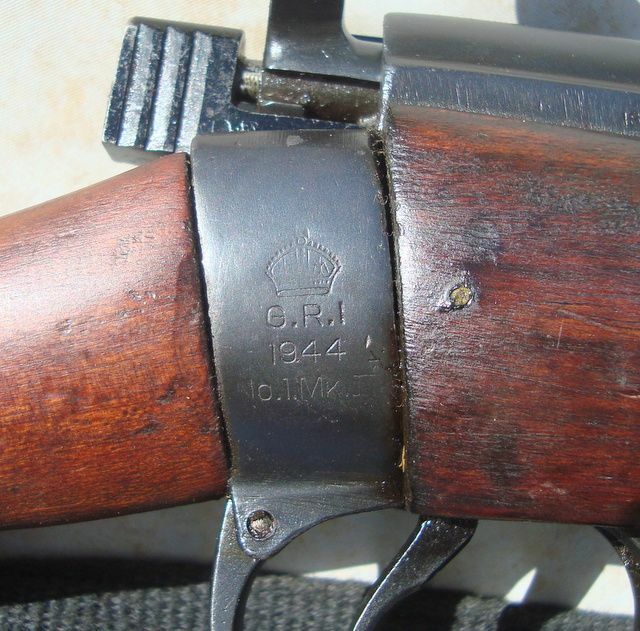 Some of our civil police still use the .410 singleshot muskets.Thanks for sharing. I'm in New South Wales, Australia and live in a small country town, in the mountains about 4,000 feet altitude. 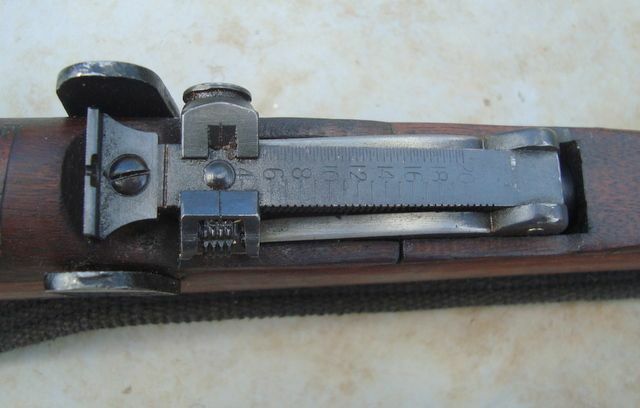 I have a ,410 musket by RFI, as well as another .410 by Slazenger will take a snap or two of them and post. Look forward to images and descriptions of more of your treasures. 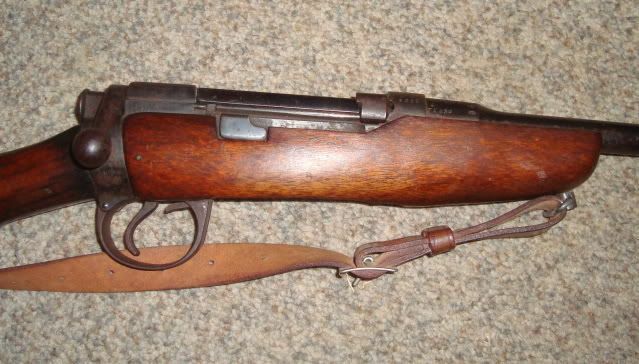 This one is a real treasure, mainly because I'm in love with Enfields. 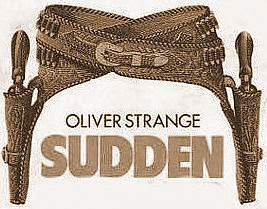 The sling is a black webbing belt, again from the 'Op-Shop'. 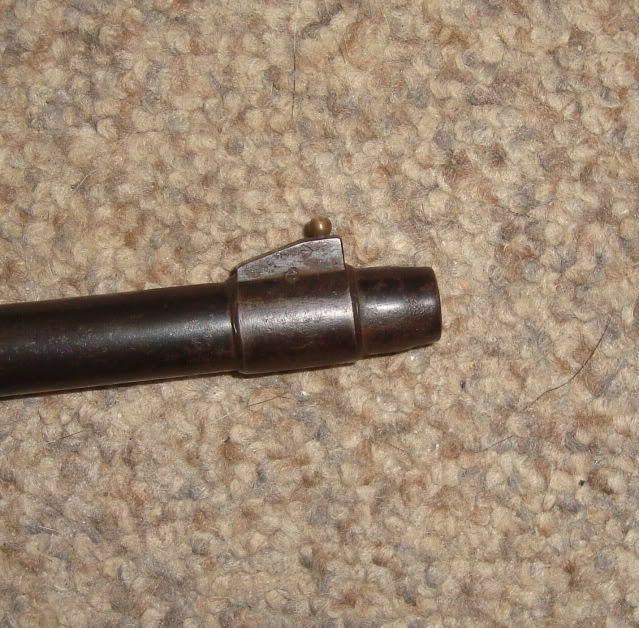 The Musket is in very good condition with a shiny unmarked bore. Close up of the action and the very nice blue. The single shot fixed loading tray. 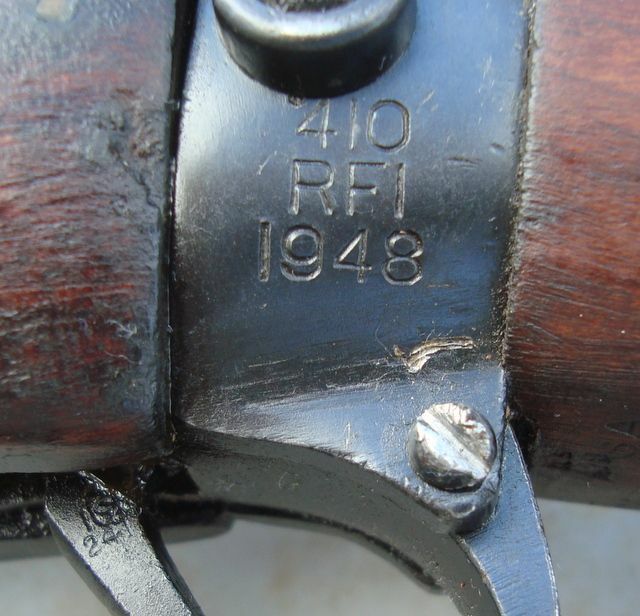 The RFI conversion marks, note that it only spent 4 years as a rifle and may not have ever been used as such. 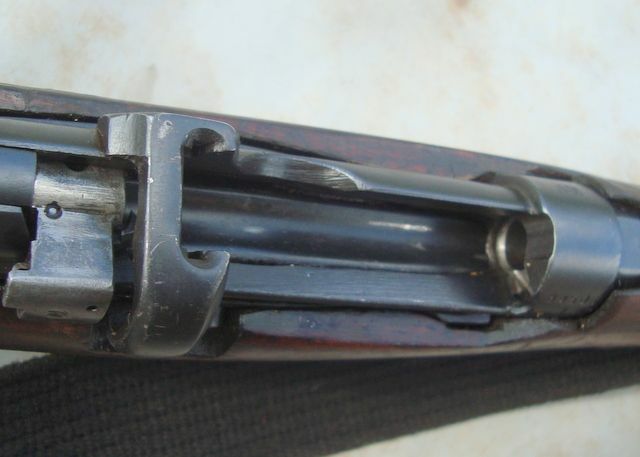 Still chambered for the Indian musket cartridge, which I make from .303 brass. I was in bankstown, sydney for a year and absolutely loved that part of the country! Especially the bit around katoomba and the three sisters national park! That part of Sydney can be a bit wild these days, I live over 300 miles from there but know it well as i used to live in a nearby suburb. Glad you liked the place, the Blue Mountains around Katoomba are spectacular. This is my knock around gun that I use when in the rough country. 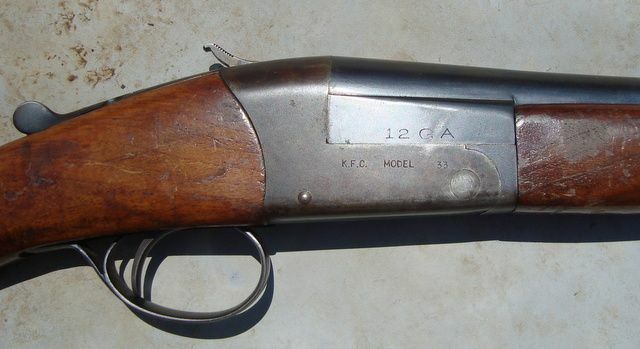 Japanese KFC (Kawaguchiya Firearms Company, not the fried chicken } 12 gauge, 3" chambered, single barrel. The very substancial chamber walls and the positive ejector (not automatic). I've had this gun for over 30 years and it has seen a lot of use including about 5 years of clay shooting. 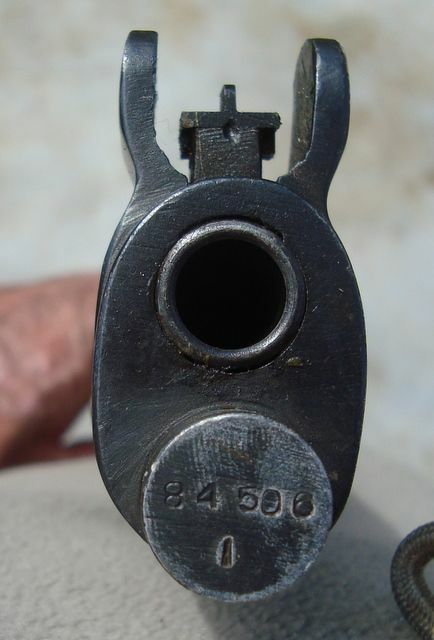 Many thanks for posting the photos of the .410 musket. Could you please do us a report of the ammunition too and its performance in terms of accuracy and other ballistic details? Do you use it for any type of hunting? Any photos would be appreciated. The reason I ask is because the details of the .410 musket ammo is virtually unknown to most of the Indian civilians.Thanks again.